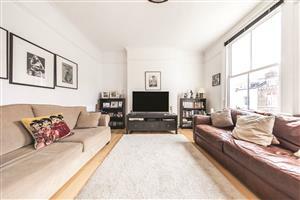 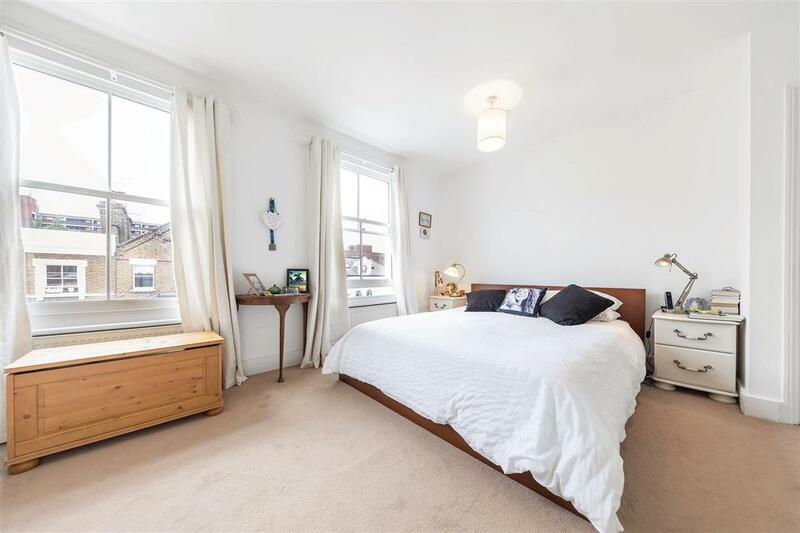 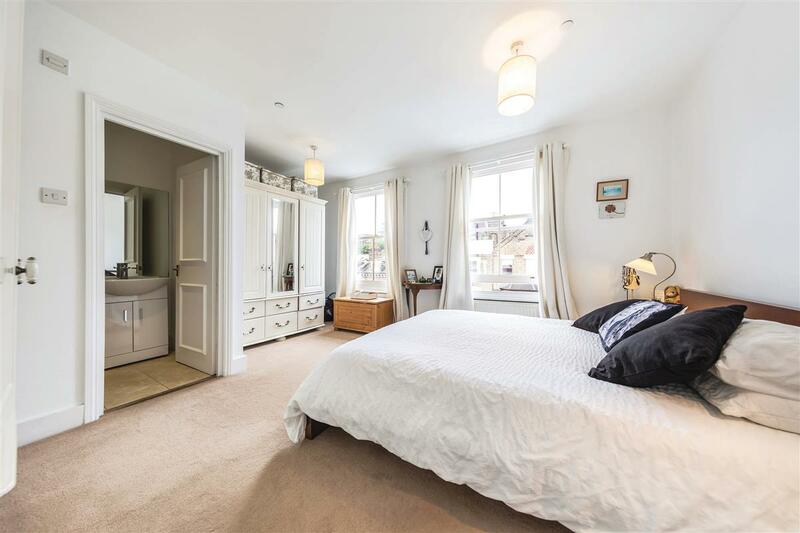 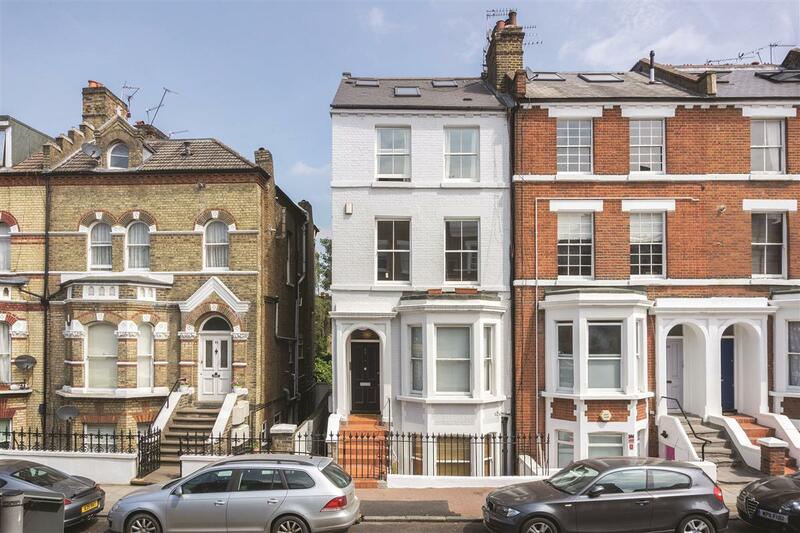 A substantial split level flat with spacious rooms and brilliant ceiling heights, ideally situated just moments from the shops, restaurants and transport facilities of central Putney. 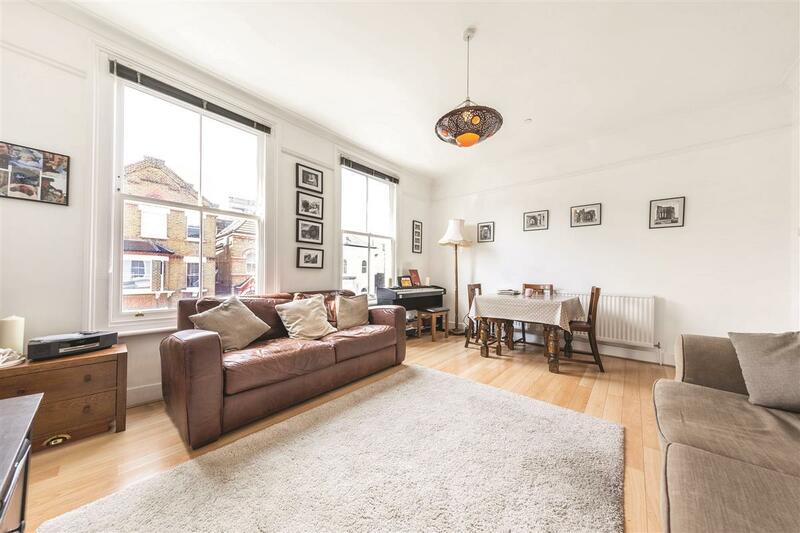 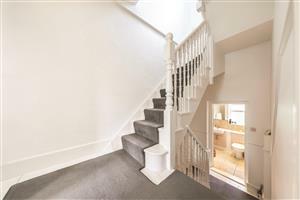 The property, which is spread over the top three floors of a handsome period conversion, offers versatile living accommodation and entertaining space. 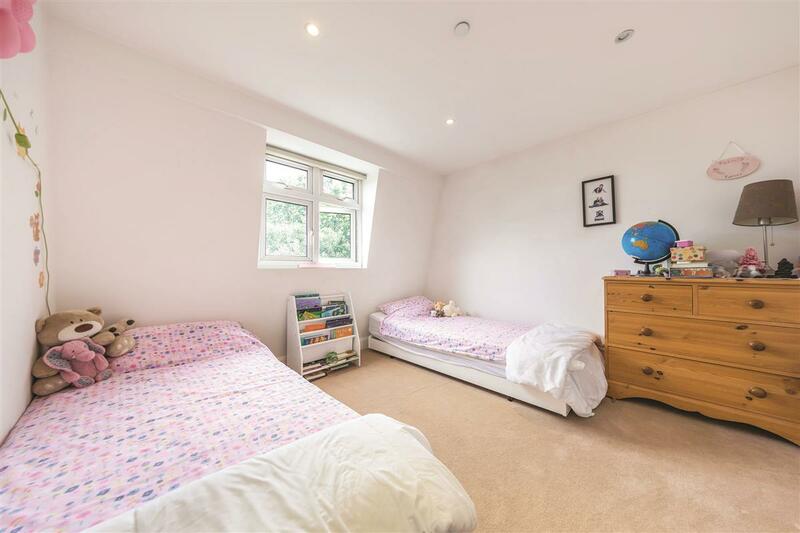 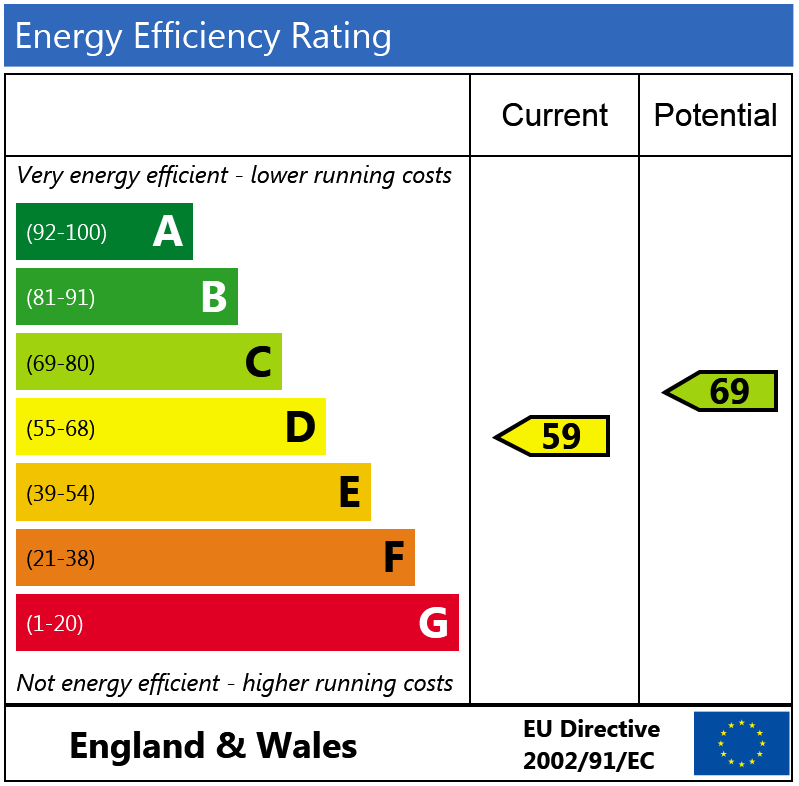 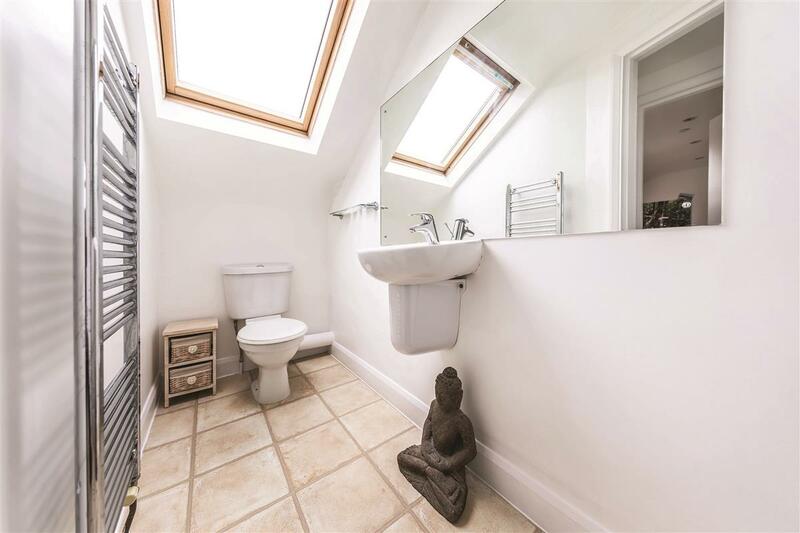 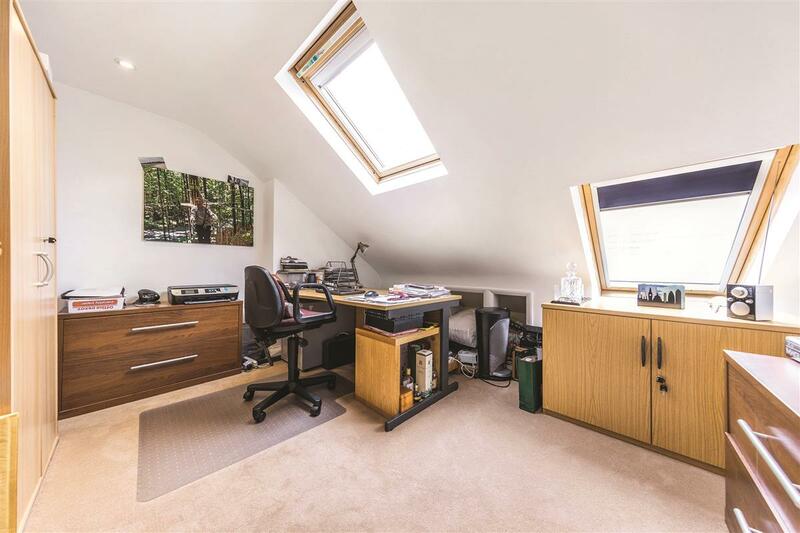 Over the second and third floors there is a master bedroom with an en-suite shower room, three further double bedrooms, one of which is currently being used as a study, a family bathroom and a separate shower room. 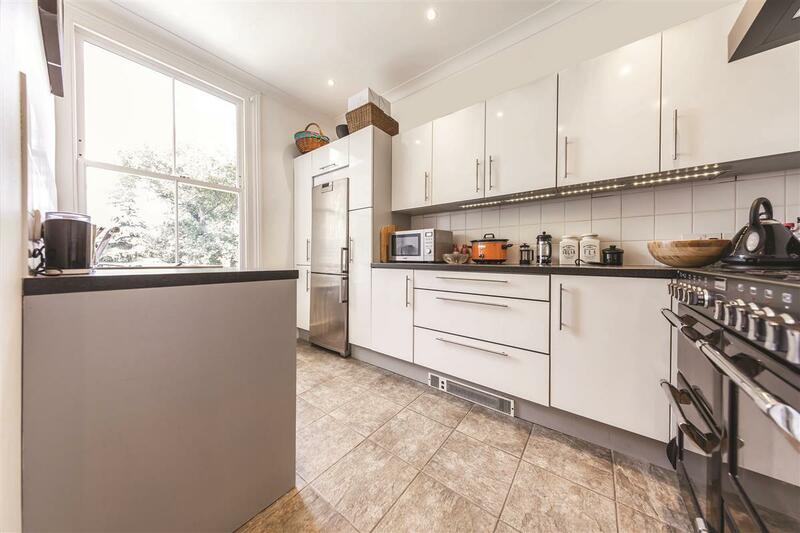 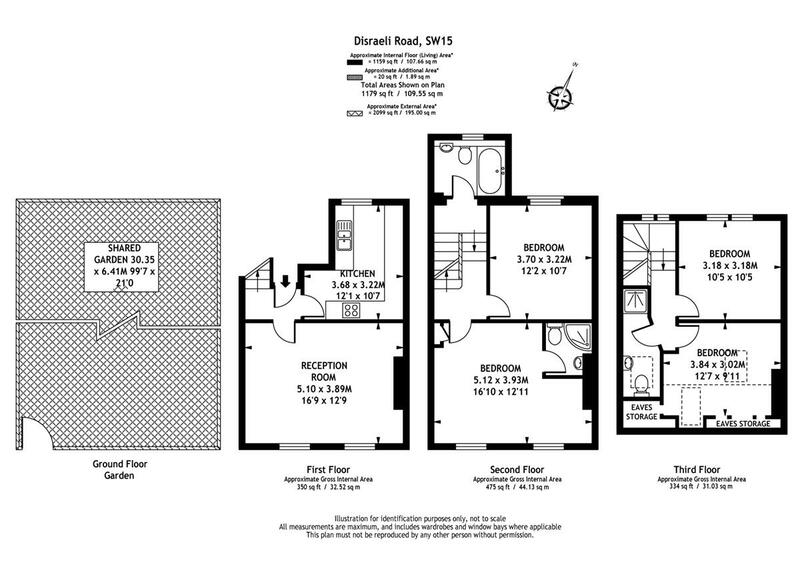 The first floor features a large reception room and a stylish kitchen. 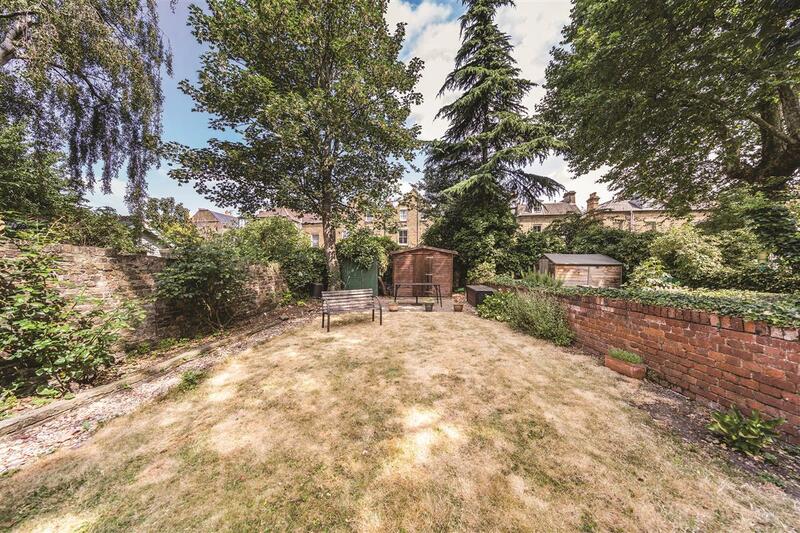 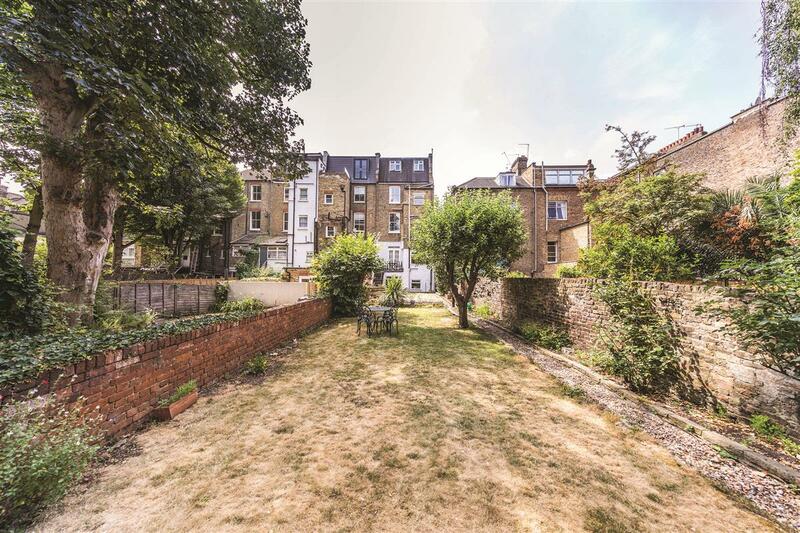 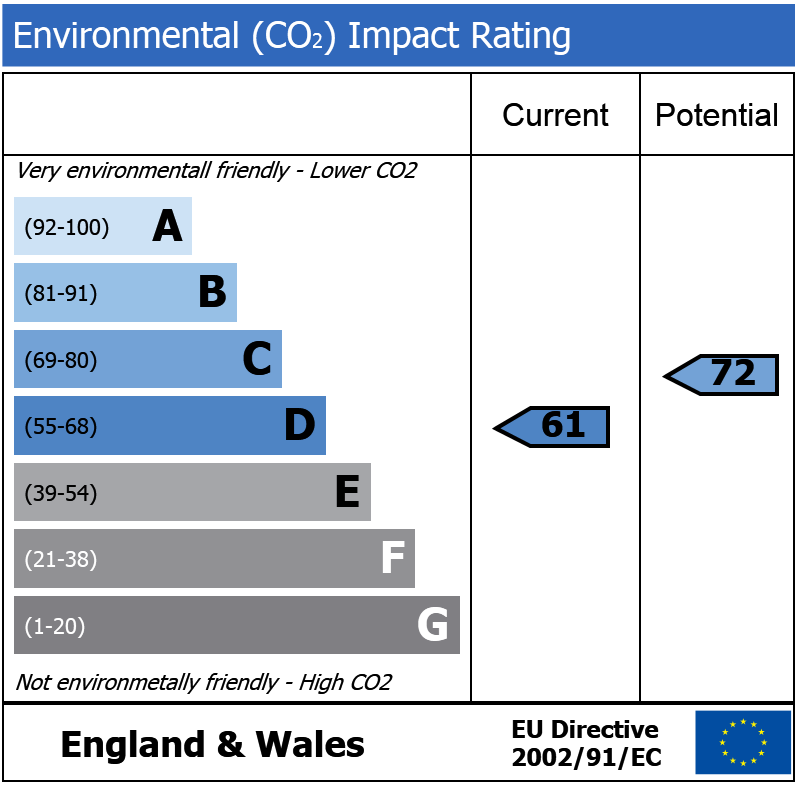 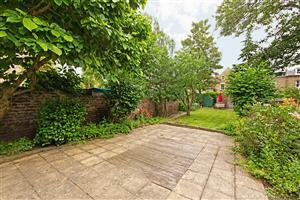 The property also benefits from access to an attractive communal garden. 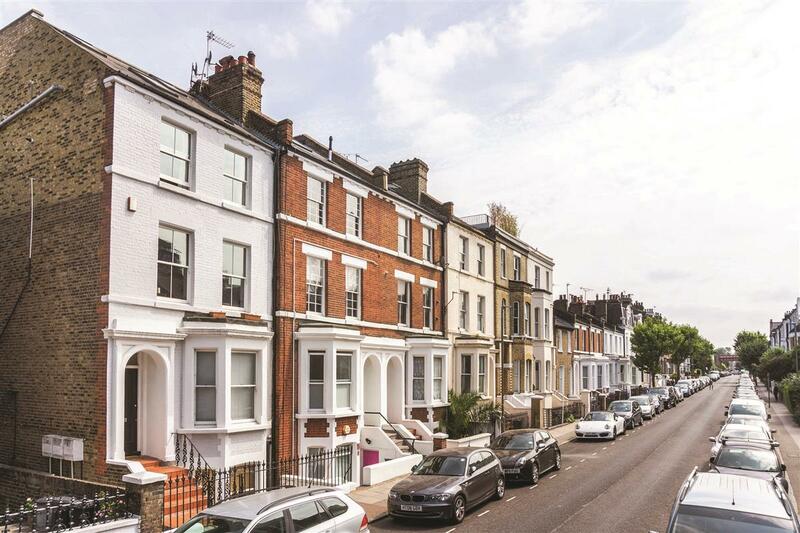 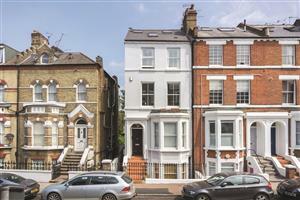 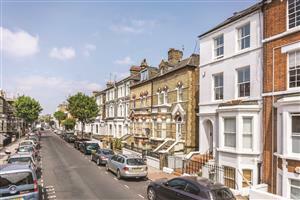 Disraeli Road is ideally located for the shops, restaurants, and transport facilities of Central Putney. 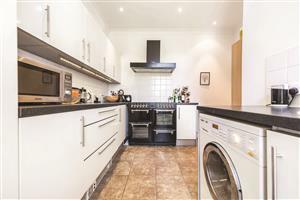 Putney mainline station, with direct access into Waterloo, and East Putney underground station (District Line) are both a within walking distance. 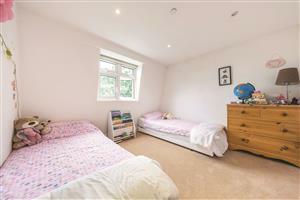 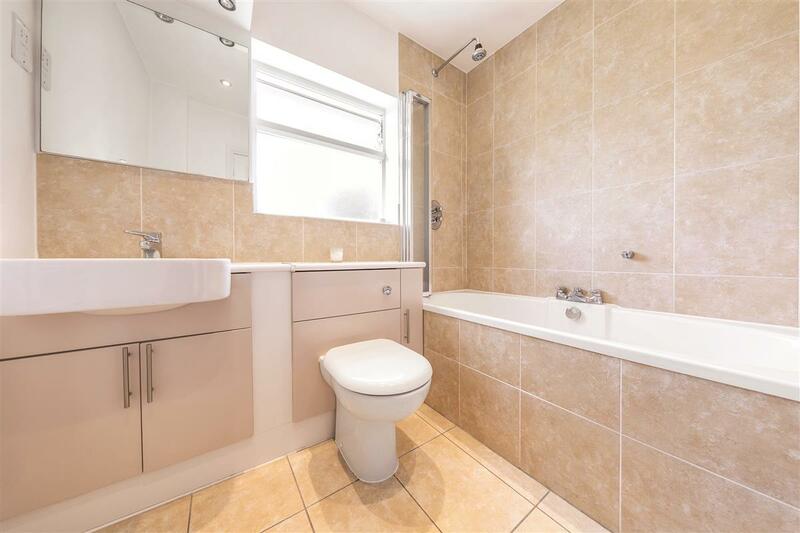 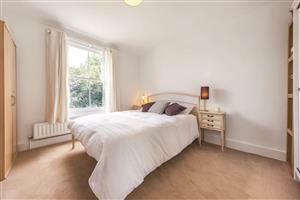 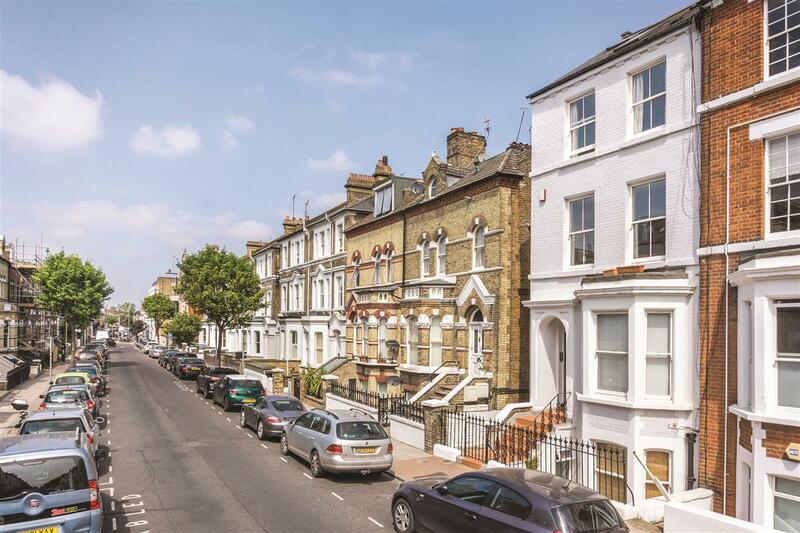 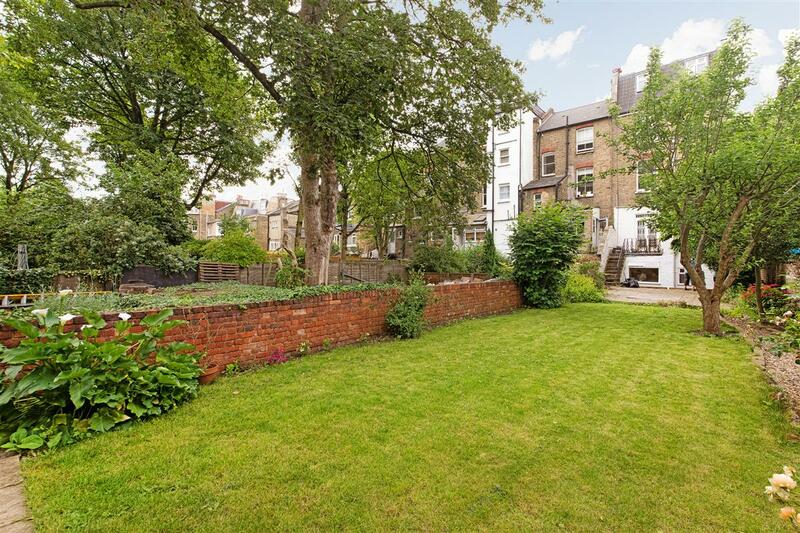 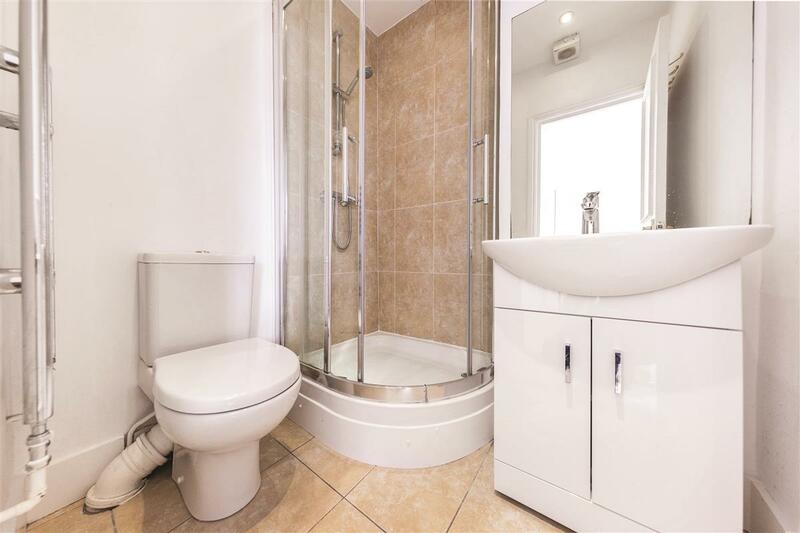 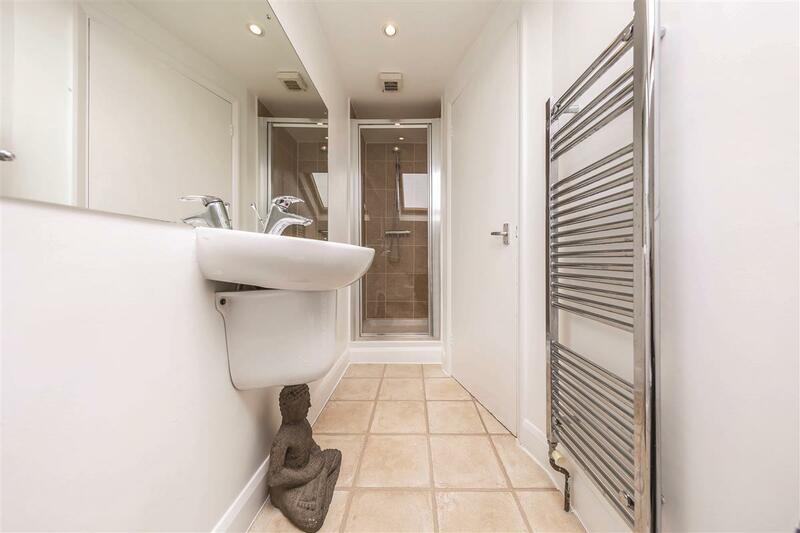 The property is also a short distance from the green open spaces and delightful river walks of Wandsworth Park.